Are You Getting Sick Too Often? 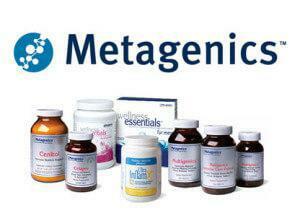 For our Patients and Outside Physician referrals. Contact us for more information. "Dr. Herrscher is great. I love this place." "Dr. Herrscher is one of the best doctors in America." "Dr. Herrscher is a great doctor!" 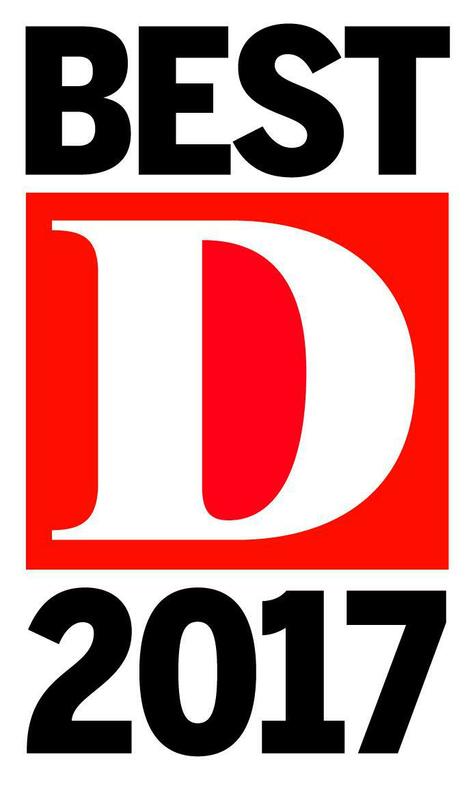 Dr. Herrscher voted Best Pediatric Allergy and Immunology by D Magazine. Dr. Herrscher graduated from U.T. Southwestern Medical School in 1986 and completed extended training in Allergy/Immunology with a fellowship in Molecular Genetics in 1995 at U.T. Southwestern Medical Center. He started a solo Allergy practice in 1996 before officially joining AIR Care in 1998. He has an appointment as Associate Clinical Faculty in Allergy and Immunology at U.T. Southwestern Medical Center in addition to staff privileges at Presbyterian Hospitals in Dallas and Plano and Childrens Medical Center Dallas. AIR Care offers state-of-the art therapies through our Office Infusion Center (OIC). • Advanced monoclonal antibody infusions, (such as Remicade, Tysabri and Benlysta), designed to treat autoimmune and inflammatory diseases. 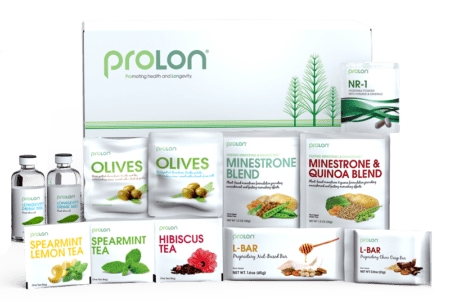 Prolon is a 5-Day Intermittent Fasting Diet Program that activates the body's dormant ability to protect, repair and rejuvenate itself. Please call our office to see if we accept your insurance if you do not see your plan listed. Be aware that some services provided may not be a covered service under the insurance company’s benefit program. It is your responsibility to know and understand your insurance benefits. If you suffer from allergy-like symptoms — hives, shortness of breath, and nausea — but don’t find relief from allergy medicines, you may have a mast cell disorder. Find out how a mast cell disorder can affect your body and how to treat it. If you want long-term relief from allergy symptoms but don’t want to shut yourself indoors or take medication year-round, immunotherapy may be the right treatment for you. Find out what to expect from immunotherapy. Do you suspect you or your child has a food allergy? Learn the symptoms and the most common foods that trigger an allergy attack and, most importantly, what you can do to manage and prevent food allergy attacks.